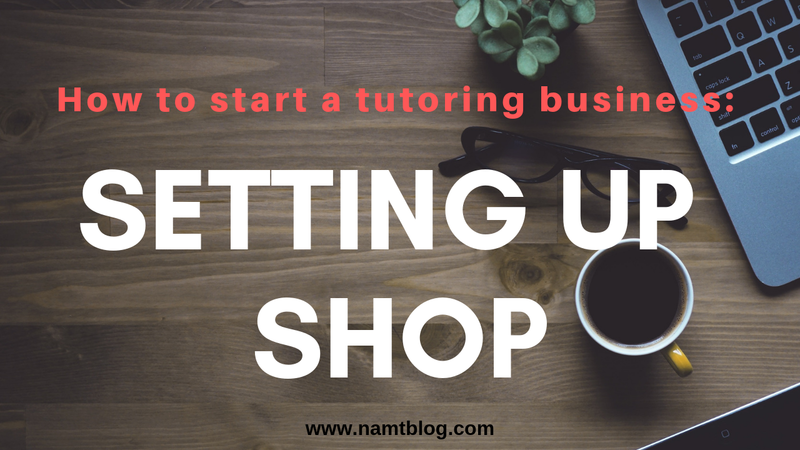 For this article, I will be going over how to set up a tutoring business, how to find students, and what materials you need to start your tutoring service. In the previous article, I talked about the different types of tutoring businesses that you can do. Now that you have thought about it (I hope) and maybe did some planning, this article will talk about the things you have to do and items have to buy to get your business up and running. First thing first: before you can start a business, you need to get the right licenses. Now, for where I am from, all I needed to do was go to a registry and register a trade name. I don’t know how it is in your city or country, so make sure you ask someone what you need to do. This is an important step because you will need a trade name to make a business banking account, and you will also need one to pay your taxes. So once you get the required licenses, you can start getting word out that you are a tutor and are accepting students. To start, you can spread it via word of mouth. Just tell your family and friends and family of friends that you have a tutoring business. This is probably one of the best ways because one, it is free. And since you are telling people that you know, there’s already a trust factor between you and your first client, for a lack of a better term. Another way is to put up an ad in sites like Kijiji or Craigslist. This is also a free method, but you have to compete with other tutoring businesses who are also trying to get their name out. Additionally, you can also try putting up an ad in grocery markets or corner stores. If you are able to do so (you have to ask the manager or owner of the store before doing this), this a great free method of advertising because your tutoring services are exposed to tens, maybe hundreds of parents who shop at that market. If you have some funds, try putting up an ad in a weekly newspaper. This is what I did and how I got the majority of my first students. It will cost you, but there is a higher chance of parents/students seeing your ads and signing up for your service. You can also use social media sites like Facebook. Just create a business page and invite everyone from your friend’s list to join. For content, just post about your knowledge in the subject you wish to tutor, articles about the benefits of tutoring, and how awesome your tutoring business is (shameless plugs). Once you start generating a little bit of money, buy Facebook ads to increase your reach. However, there are two things that you have to keep in mind when it comes to marketing your business. The first is that you need to do an amazing job tutoring. If the students don’t improve or they complain about you, then you will lose students. As well, the parents won’t recommend you to other parents. They may even leave bad reviews. The second thing is that you need to diversify your promotions. When I started my tutoring business, I only advertised it in one newspaper. But as time went by, the readership of that newspaper started to decrease and fewer people were seeing my ads. This hurt my business a lot because I was reluctant to find different ways to get my business name out there. So just remember to advertise your business in more than one place and in more than one medium. Also, just be open to different ways of advertising. But when starting off, I suggest you pick two mediums to advertise in and just focus on getting really good at them. Once you become more competent, then add more methods and mediums. 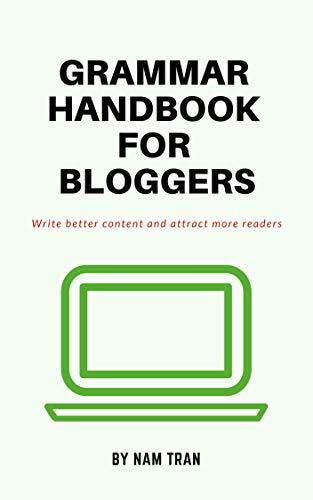 If you are unsure of how to advertise your business, check out Side Hustle: From Idea to Income in 27 Days by Chris Guillebeau (affiliate link). The marketing section of this book is fantastic. Not only does Guillebeau give effective tips, but they are very easy to understand and do. So if you have no knowledge whatsoever of business, I highly recommend this book. Click here (affiliate link) to learn more about it on Amazon. Before you start tutoring your first student, you’re going to need some workbooks or printable worksheets. Even if the student you are helping just wants you to help them with their homework from school, it is good to have some extra worksheets that you can give out as additional homework. Also, if the student finishes their schoolwork early, you can have them do a worksheet to review the concepts they just learned. Or if they have a lot of trouble with a certain concept, then worksheets are handy because they will review or guide the student through the problem (there are always examples on worksheets). 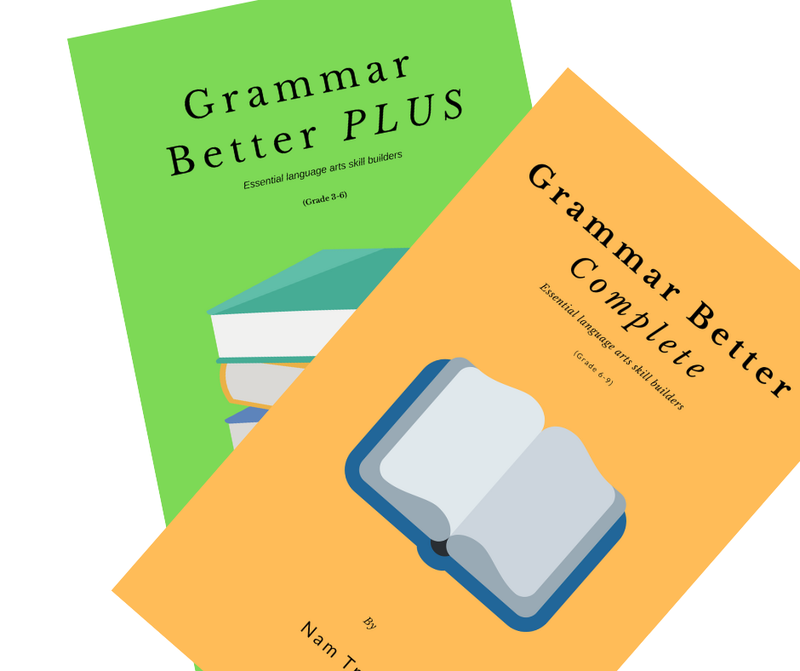 This is the workbook series that I made for my tutoring business. In my opinion, and I am very biased here, everything in this workbook series –the explanations, the examples, and the instructions- is straightforward and simple to understand. Plus, the activities are fun! Click the link above to check it out. I also really like these workbooks. It isn’t too difficult or confusing and has lots of explanations and examples to help the student learn the parts-of-speech. These reading comprehension books are good because it has a variety of questions and passages. The questions in these books feel more like puzzles or games, so the student has more fun when they are comprehending the readings. For the math books, the ones that I use are only available in Canada. But below is a list of math workbooks that will do the job. Also, you can go to schools or old bookstores and ask/look for old textbooks that aren’t being used anymore. This will save you money and will provide you with more questions than a workbook would. Click here for the list of math workbooks (affiliate link). So that’s how you set up a tutoring business (pretty simple, right?). Be sure to read the next article as I talk about the best practices for tutoring a student. If you have any questions, be sure to leave it below and I will get back to you as soon as possible. A good guide to the different steps you need to take. It is so important to be prepared for your first students so that they come away positive and help to spread the word. That was the main source of business for my friend. I absolutely agree! Thanks for the comment.